Motorola Droid RAZR MAXX has the bigger battery from its older brothers but it turns out that are more similar to those inside. 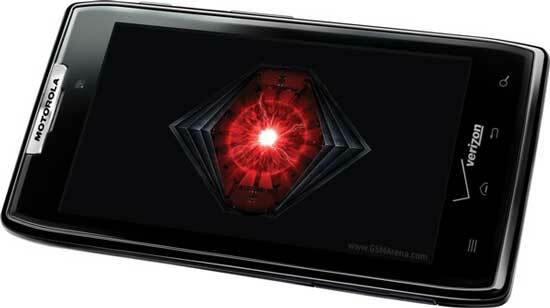 The Android source discovered that both the RAZR and RAZR MAXX are running on the same ROM. What this means is that in the future if you get a ROM update any of these devices, you can easily flash to another without any modification. As usual with these things, there could be some risk, but as observed by the people of The Source for Android by flashing the MAXX RAZR with a ROM, things seem pretty simple in this case.